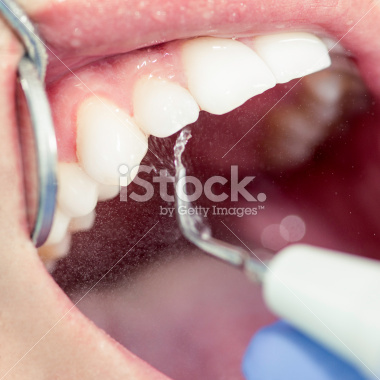 Comprehensive examination, scaling and polishing with fluoride paste costs – AU$ 160 for Medibank patients. For the same treatment we charge patients without medical funds – AU$ 120. 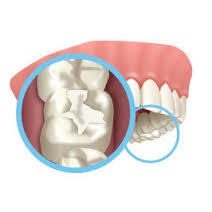 Maximum price for ONE surface composite filling (white) AU$ 110, maximum price for FIVE surfaces composite filling AU$ 210. All Other Prices are between them. Recommended prices for full ceramic (Zirconia) crown is AU$ 1425 and for metal-ceramic crown AU$ 1350. 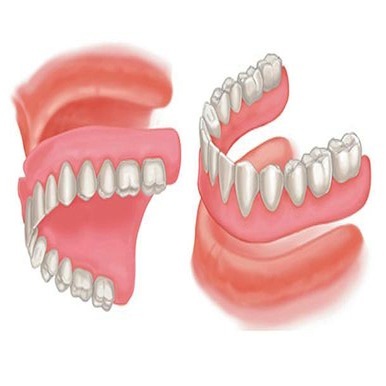 We charge patients without funds AU$ 1200 for any crown. 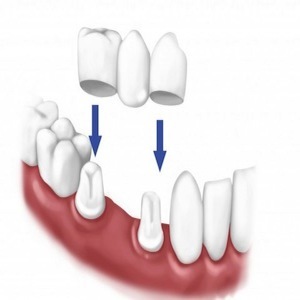 Simple removal of the tooth costs AU$ 140, plus X-ray (mandatory for extraction) – AU$ 36. 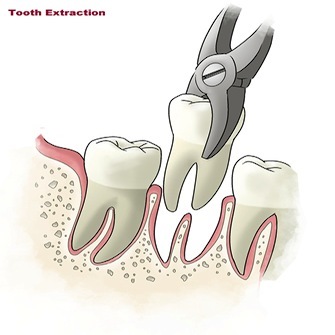 Surgical removal of a tooth with removal of bone and division of tooth (difficult extraction) AU$ 285.